Today was the return to long games and frustrated play as I dove into “Lone Survivor.” Lone Survivor is a horror adventure game in which you play a man who lives alone and has no apparent history, and who is trying to discover where the citizens in his hometown have gone and where the zombie-like creatures who are terrorizing the city came from. Sadly, those questions don’t really get answered, and that’s my big complaint with the game. In an adventure game with graphics meant to instill nostalgia the story is typically the aspect which carries the rest of the game. 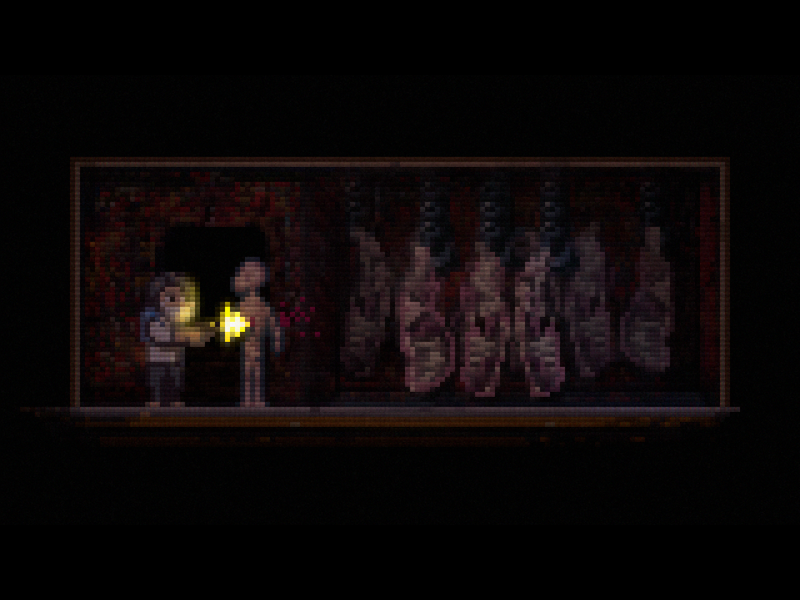 Lone Survivor creates a lot of story points and loose ends that confuse the player, but doesn’t bother to wrap all those ends up. It was frustrating to finish the game but still not understand the basics of the world such as what the problem was or how to solve it. Now, disclaimer: This game does have 3 different endings and I have only played through 1. These dead end points in the story might be polished in the other possible endings, but in the one I got (the blue pill) nothing seemed to be solved. 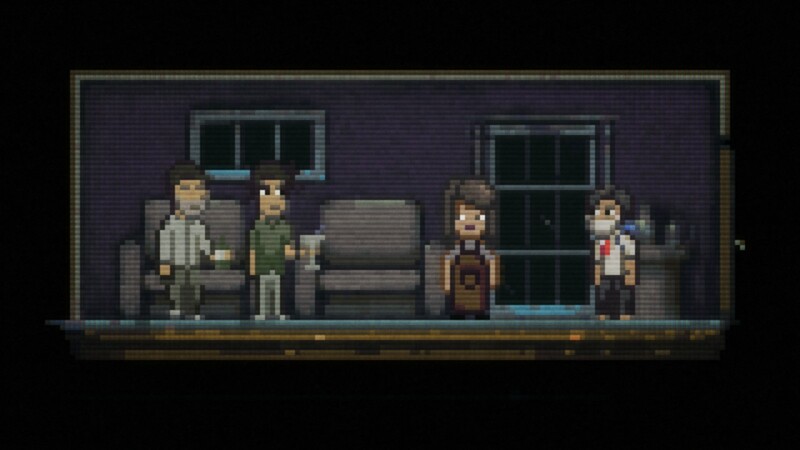 The greatest part of Lone Survivor (and what makes the game move into the horror genre) is the sound and music design. There is truly an art to making a picture into an errie, unsettling situation, and Lone Survivor does it to perfection. The game was fun, I’m not saying that the game is bad by any means. I just feel like the lack of fulfillment after many hours of play was a little disheartening. It was a good time to play through and the cheeky humor in the dialog was well placed and stayed fresh. Plus the score card at the end of the game was worth a few chuckles. I wouldn’t discourage people from playing, but I would say to keep a walkthrough handy just in case you get stuck somewhere. There isn’t a feeling of additional “pay off” for struggling and figuring it all out on your own.